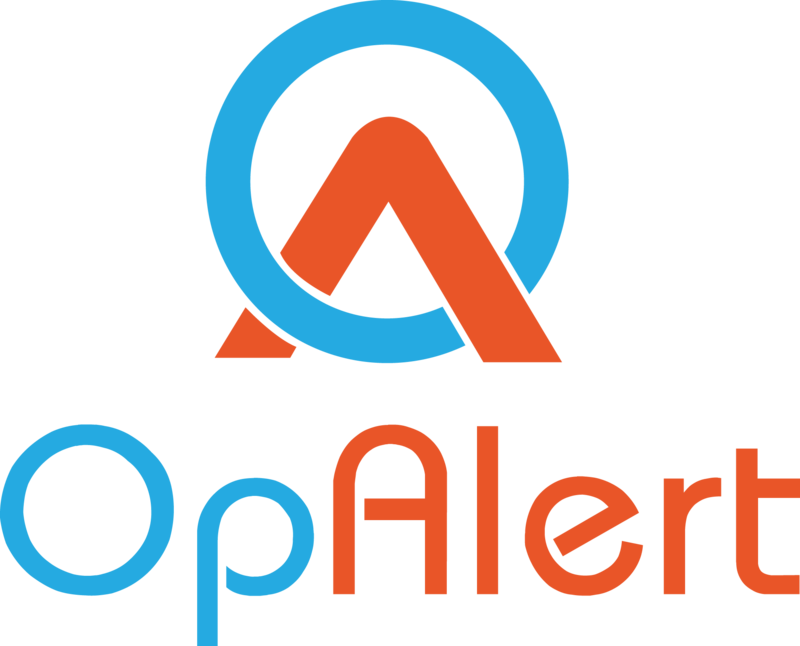 OpAlert was designed for Surgeon and Surgical assistants firstly, and then we added Anaesthetists after we formed our board. 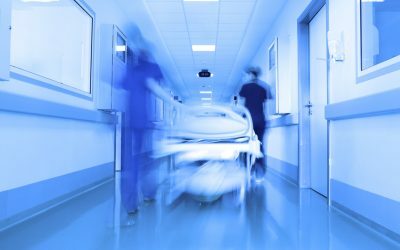 The benefit of having an all in one solution is that Surgeons will no longer have to think about how to find surgical assistants and anaesthetists for their lists. 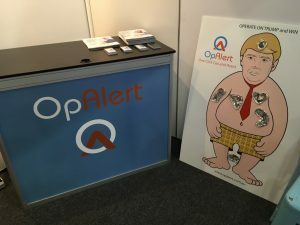 OpAlert is unique in its ability for a surgeon (or their PA/Secretary) to find a team within seconds. As our database of doctors grow (560 and counting), we will have faster and faster matches and surgeons will get their preferred team almost every time! We think that OpAlert is a fantastic addition to any surgeons workflow, whether it be for themselves to use, or for their admin staff to use. 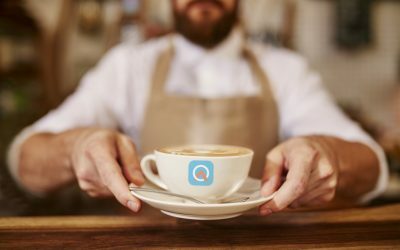 We built OpAlert to allow both! 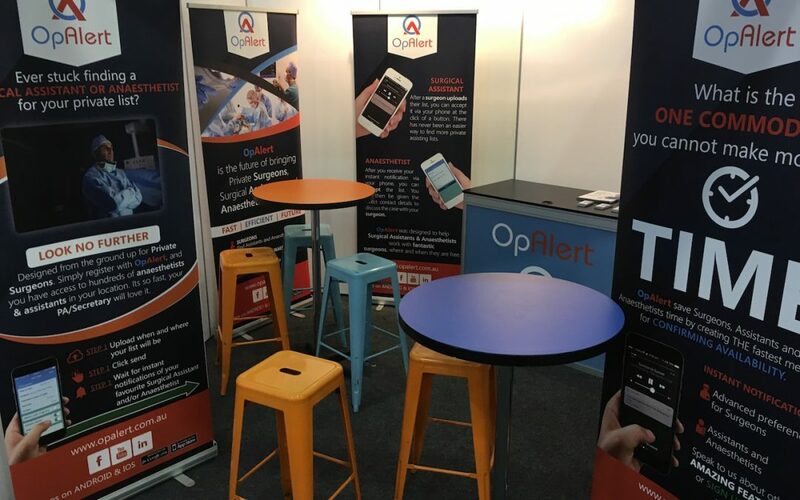 We would love to show you more about OpAlert, and we have a booth at the upcoming RACS conference in Adelaide. Visit us at Booth 2. (Through the doors and immediate right turn, 2nd booth on the right). We have an awesome game of Giant Operation for you to test your skills and win a bottle of wine! 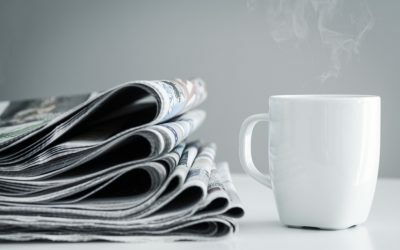 Come and check us out and you will be surprised by what we have to show you! Some exciting updates will be shared at the booth that we can’t release until 4 weeks time to everyone else, so please visit us a say hi!